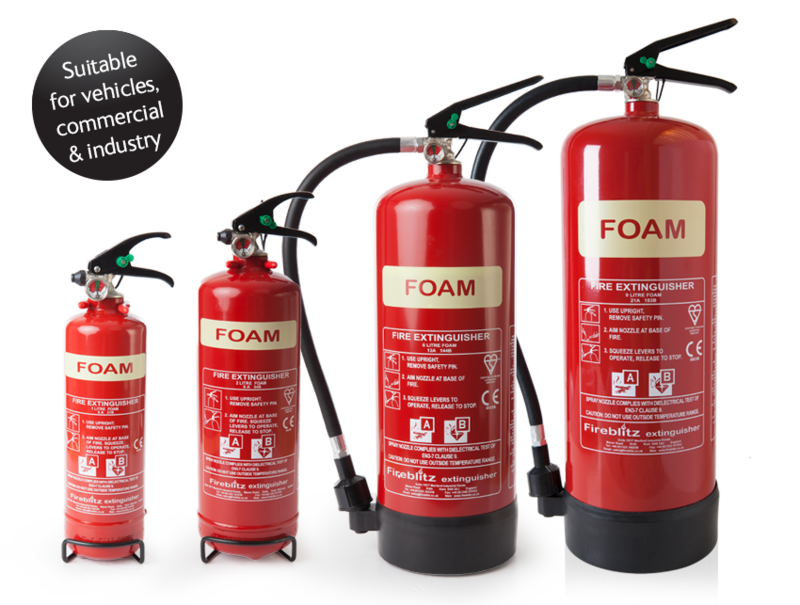 This extinguisher is manufactured to meet PSV Regulations Road traffic Act amendment 1995 (to the former BS5423 : 1987) and as such can be used on passenger carrying vehicles to include taxis, mini buses and buses. 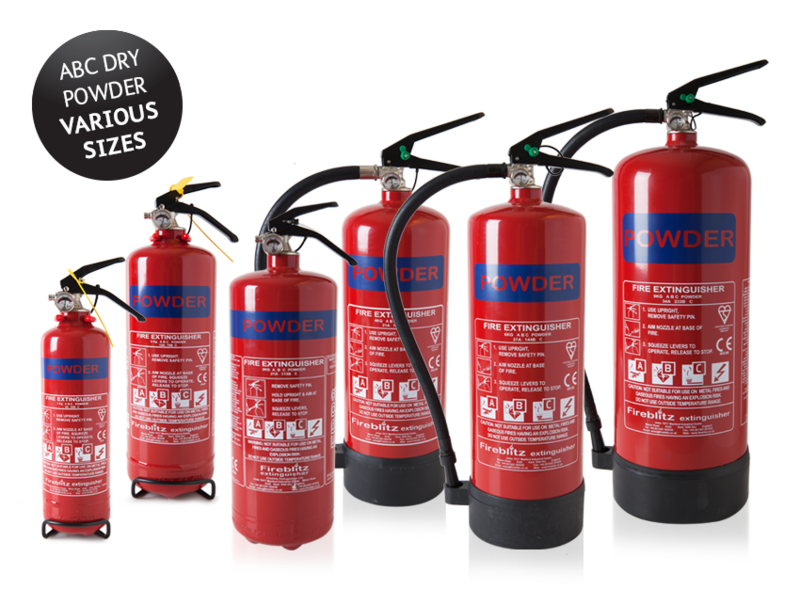 Refillable Water Extinguishers suitable for many commercial and industrial applications. 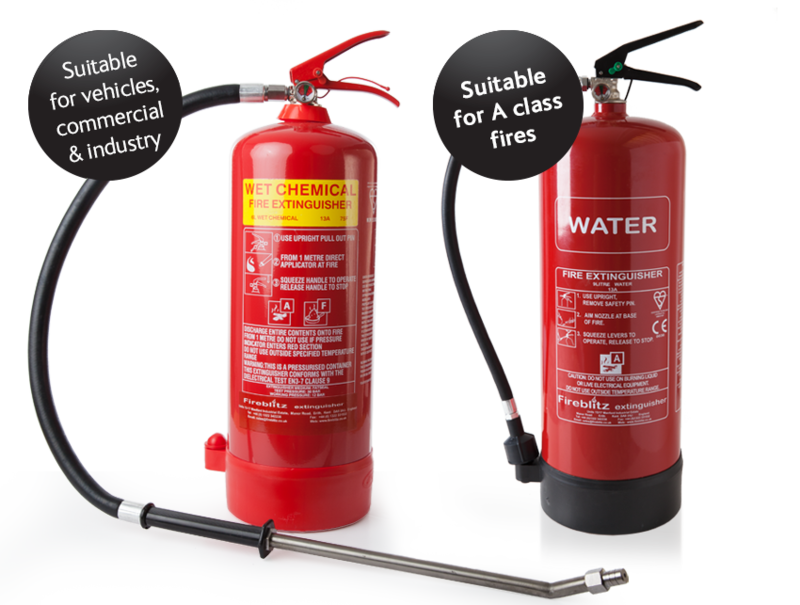 Refillable Wet Chemical Extinguisher for use on cooking oil fires in Fast Food Outlets, Fish & Chip Shops, Restaurants and other Catering establishments. 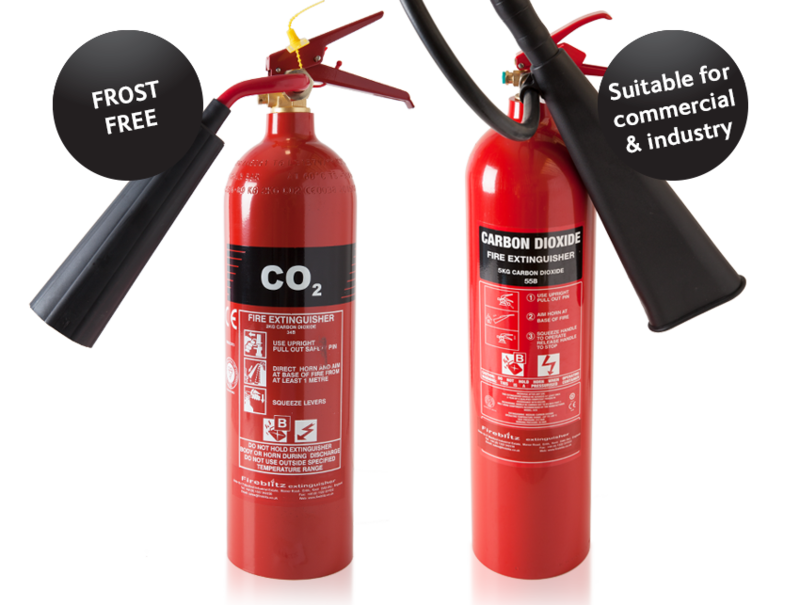 Refillable Carbon Dioxide Extinguishers suitable for many commercial and industrial applications. 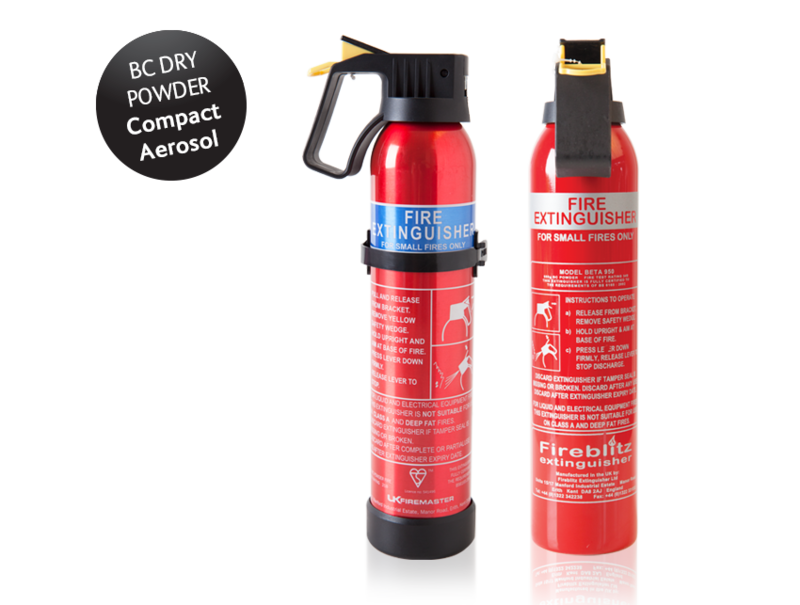 ABC Dry Powder Automatic fire Suppression Units commonly used to protect machinery/plant and where there is a risk of fire such as in boat/vehicle engine compartments. 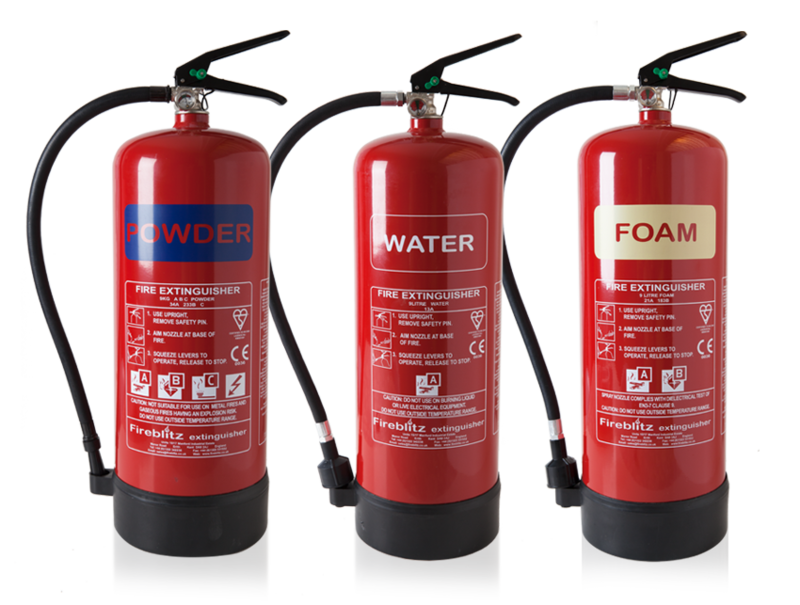 Refillable ABC Dry Powder, AFFF Foam, Water Extzinguishers suitable for use in the home, office, vehicles, boats and many commercial and industrial applications. 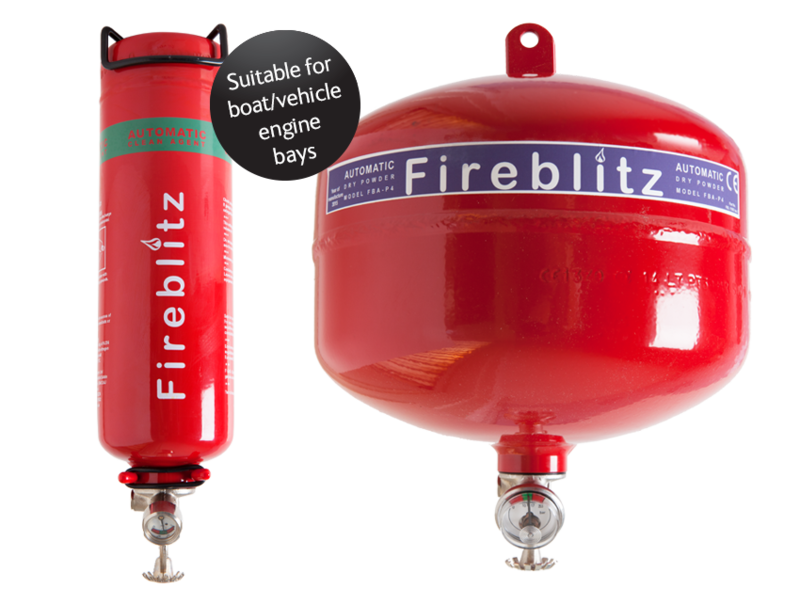 Certified by DNV to MED ‘Ships Wheel’ – meets the recommendations of the Royal Yachting Association and British Waterways Joint Boat Safety Scheme. 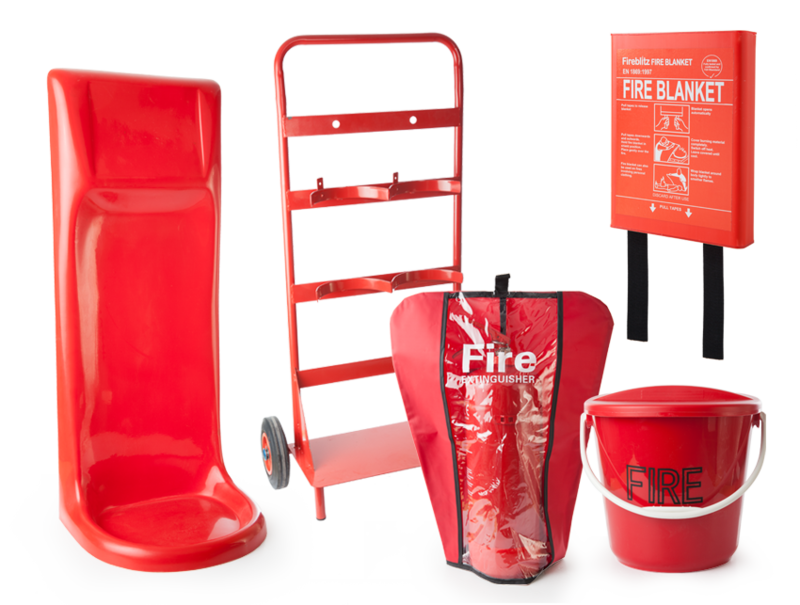 A range of fire accessories including fire blankets and buckets, extinguisher stands, covers and trolleys, and signage.